Back on the market with a price reduction!!! (Buyer could not obtain financing.) 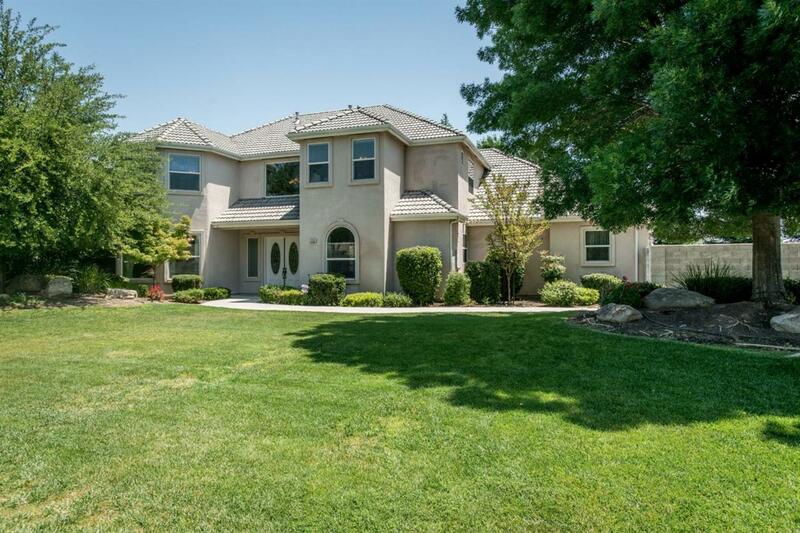 Beautiful Custom Madera Ranchos home in the highly sought after Continental Estates! 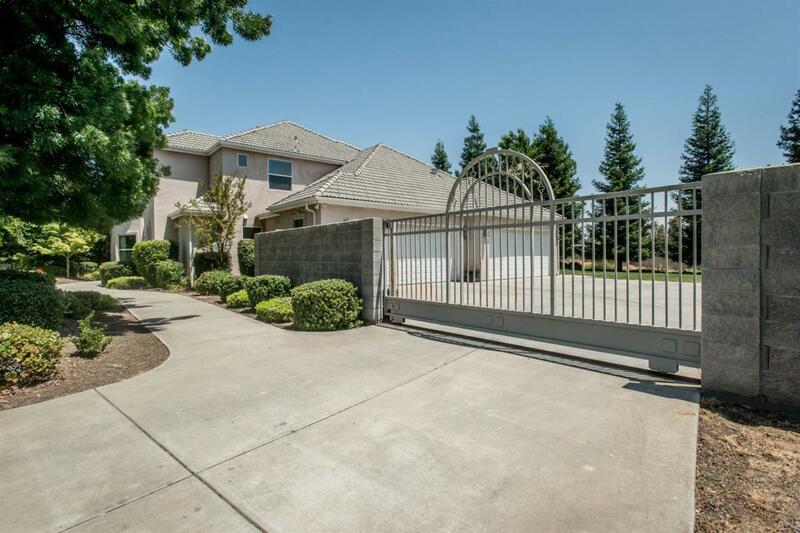 This stunning property is completely gated and boasts 6 Bedrooms, 4 baths, 5 car garage (the sq ft INCLUDES the 700 sq ft guest house; 1 bed, 1 bath with private garage.) 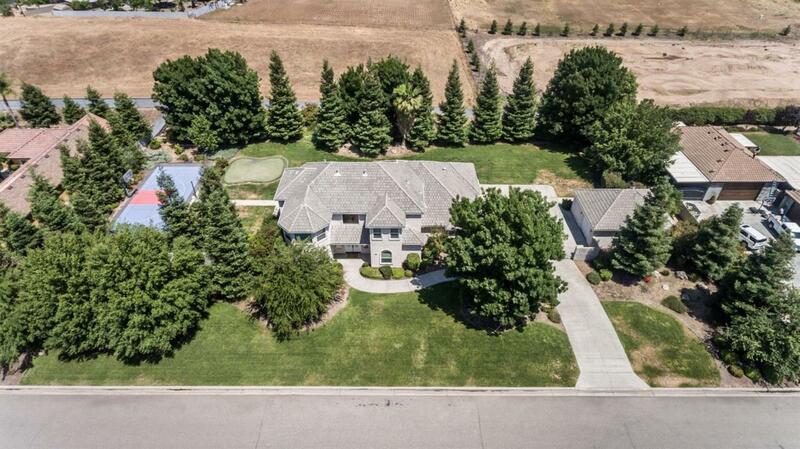 Set on a fully landscaped acre of land, outdoor activities include a putting green and sport court. 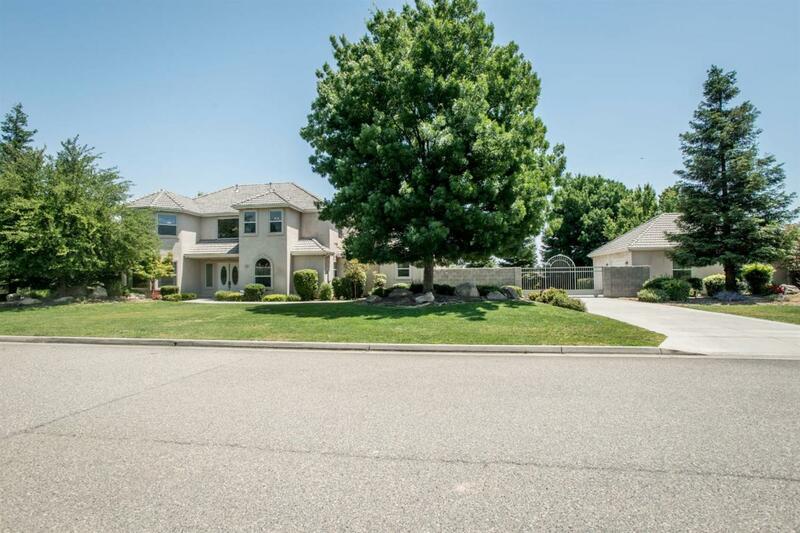 Other features include a formal living room, large family room and office. Water is NOT an issue! TWO municipal wells feed to the property! Make your appointment to see it today! Listing provided courtesy of Erin O'brien of William G. Pfeif.